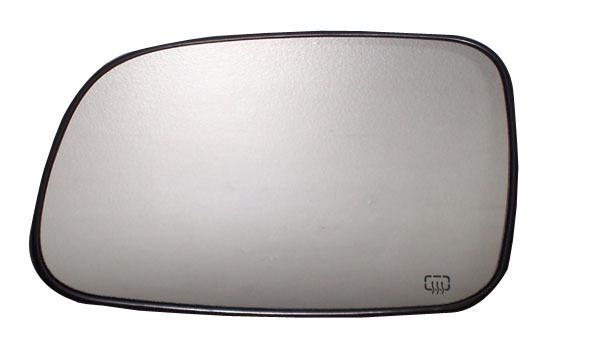 Replacement Side View Mirror Glass for the 99-04 WJ Grand Cherokee. There are three different mirror code options for the glass. 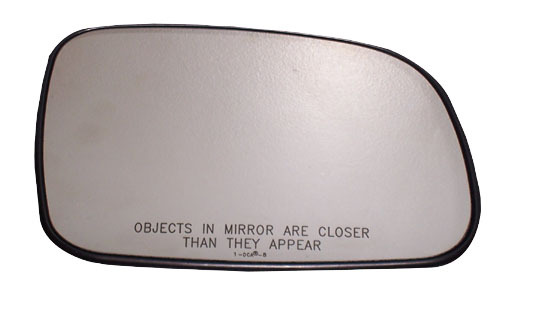 If you do not know your mirror code, please contact us with your Vehicle Identification Number (VIN) and we can check to see what mirror code you have. Please select Mirror Glass by Side* and Mirror Code above. Installation took minutes and was exactly as the instruction indicated. ProsFits perfectly even thought the car is twelve years old. Representatives were cordial and knowledgeable. Won't hesitate to purchase from them again. ConsTook a long time to receive it. Perfect fit and function. Super fast shipping, as well. A positive experience from start to finish. Great service, part installation and fitment was awesome. I needed a mirror replacement and was only offered the most expensive option at other online vendors. After finding JustForJeeps and having an issue with the purchase I placed a call for assistance. I get the owner of the company and he tells me I don't have to have the mirror that runs an additional $140. It's good to work with knowledgable people. I will start here from now on for my Jeep replacement parts. I am inexperienced with making repairs to my jeep. The customer service rep helped me choose the correct mirror for my model and suggested a website that offered step-by-step instructions (with photos!) on how to install it. The mirror arrived earlier than promised and replacing the broken mirror took much less time than I had expected...that's rare when making repairs, in my experience. ProsItem was exactly what I needed and installation was quick and easy. Customer service was friendly and extremely helpful, especially for a beginner like me. Item arrived promptly and was even delivered earlier than promised. After someone so kindly busted my drivers side mirror in the middle of the night I contacted J4J and had a replacement coming to me same day. Installed it just fine soon as it came in, works as it should, Auto Dim, and Heat work too.